First published March 24th, 2015. The economy, then the social, then the political order. In the autumn of 2008, as we all know, the financial “bubble” burst, and economies built on illusions began to crumble, and continue to. All the talk in the mainstream media of “recovery” is nothing but sheer nonsense, if not propaganda. The only reason that the world’s economy has not completely cratered is that nations are printing money out of thin air. That is to say that what began in 2008 continues to unfold. 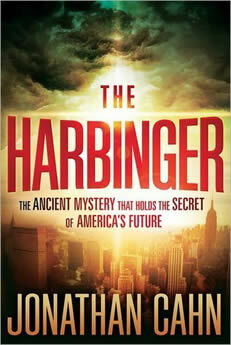 There are only a handful of books that my spiritual director has asked me to read over the years and The Harbinger was one of them. It’s author, Jonathan Cahn, makes a compelling case that the attacks of 9/11, the collapse of 2008 and the pattern of biblical “jubilees”, which occur every seven years, are providing a warning to this generation of impending judgment in the absence of repentance. Cahn draws from several Scriptures that show a pattern leading up to judgment that remarkably follows a pattern unfolding today, particularly in the United States. I find confirmation in Cahn’s work for two reasons in particular: one is the significance of the United States in these times that I wrote about in Mystery Babylon and The Fall of Mystery Babylon. The second is that it is now seven years since I heard Our Lady speak of 2008 as the Year of the Unfolding. And Cahn believes that this coming jubilee, or “shemitah” as the Jews call it, is significant. In that regard, Cahn has issued a warning without glueing himself to dates. 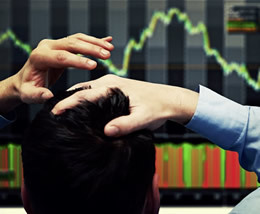 But one doesn’t have to be a prophet to recognize that the world is beset by serious instability at this time, most especially economically (see 2014 and the Rising Beast). On top of all this, Pope Francis declared an “extraordinary” Jubilee year starting this December. cf. Opening Wide the Doors of Mercy In the Old Testament, the jubilee (and it’s debated whether it occurred in the seventh year, or following it) was intended to be a time when debts were released, slaves were set free, and the land would rest. It was essentially a time of mercy. 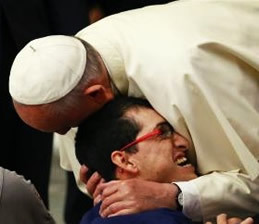 Pope Francis acknowledged that we are indeed living at this moment in a time of mercy. I pronounced a great day… wherein the terrible Judge should reveal all men’s consciences and try every man of each kind of religion. This is the day of change, this is the Great Day which I threatened, comfortable to the well-being, and terrible to all heretics. —St. Edmund Campion, Cobett’s Complete Collection of State Trials, Vol. I, p. 1063. Blessed Anna Maria Taigi (1769-1837), known and respected by popes for her astoundingly accurate visions, also spoke of such an event. The culture of death will see a great light, the light of truth, and from that time on there will be a great evangelization resulting in a great liberation of many, many souls. Indeed, next St. John sees the marking of foreheads with the “seal of the living God.” It’s as though this great shaking is the last opportunity to choose sides, which is why, perhaps, we read that the seventh seal is a kind of divine pause cf. Rev 8:1 — the “eye of the Storm” passing over the world before the last half of divine judgment. Little ones, do not think that because you, the remnant, are small in number means that you are special. Rather, you are chosen. You are chosen to bring the Good News to the world at the appointed hour. This is the Triumph for which my Heart awaits with great anticipation. All is set now. All is in motion. The hand of my Son is ready to move in the most sovereign way. Pay careful attention to my voice. I am preparing you, my little ones, for this Great Hour of Mercy. 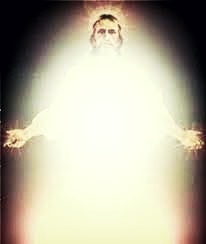 Jesus is com ing, coming as Light, to awaken souls steeped in darkness. 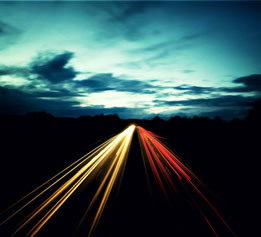 For the darkness is great, but the Light is far greater. 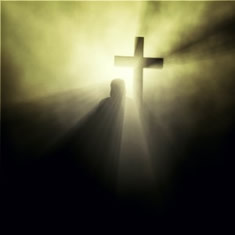 When Jesus comes, much will come to light, and the darkness will be scattered. It is then that you will be sent, like the Apostles of old, to gather souls into my Motherly garments. Wait. All is ready. Watch and pray. Never lose hope, for God loves everyone. But as you read on in that chapter, you’ll see that, while Satan’s power is broken, it is not chained—yet. The chaining of Satan for an era of peace occurs in Rev 20:1-3 after the death of “the beast”. Instead, it is concentrated in “the beast.” This is why it is perhaps very appropriate to say that the coming Illumination is a “warning”—the Storm is not over. Concerning this century, is it true that the Blessed Mother related a dialogue to you between God and the devil? In it… God allowed the devil one century in which to exercise extended power, and the devil chose these very times. J: Will the fulfillment of the secrets of Medjugorje break the power of Satan? M: That is part of the secrets. J: Can you tell us anything [regarding the secrets]? M: There will be events on the earth as warning to the world before the visible sign is given to humanity. J: Will these happen in your lifetime? 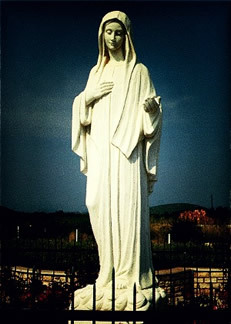 The Hour of Medjugorje when the secrets are revealed, then, may also be drawing nearer. Brothers and sisters, as I wrote this morning in the Now Word, cf. God’s Timing the essential thing is to live in the present moment, faithfully and attentively, so that God can do in us everything He wants to. My intention above is not to speculate on a time-frame, but to simply underscore the convergence of many prophetic words (see also Opening Wide the Doors of Mercy to read how Fatima and Pope Leo XIII’s vision are converging at this hour also). All these things could simply mean that we are entering a period of time whose limits are known to God alone. You know, I used to panic for the first five years of this writing apostolate, terrified that I would mislead my readers, terrified that the words coming to me were delusional. Then one day my spiritual director said to me, “Look, you’re already a fool for Christ. If you’re wrong, then you’ll be a fool for Christ with egg on your face.” I can live with that. I can’t live with being silent when the Lord has asked me to speak. 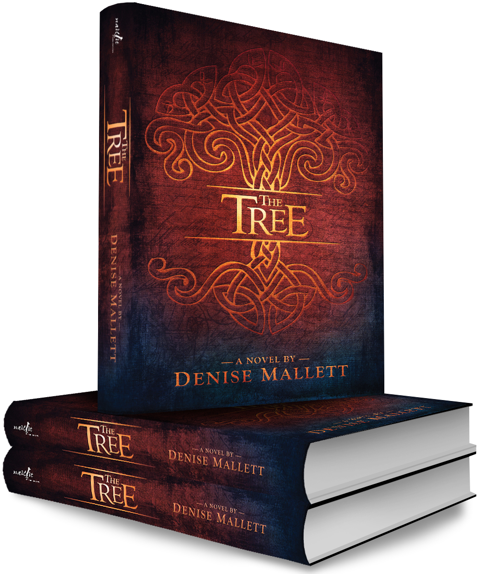 Calling Denise Mallett an incredibly gifted author is an understatement! 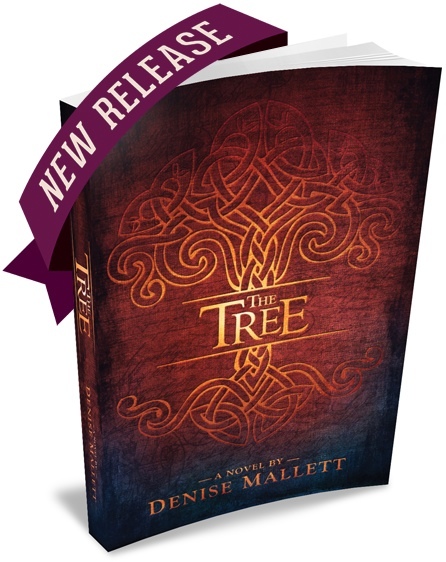 The Tree is captivating and beautifully written. I keep on asking myself, “How can somebody write something like this?” Speechless. 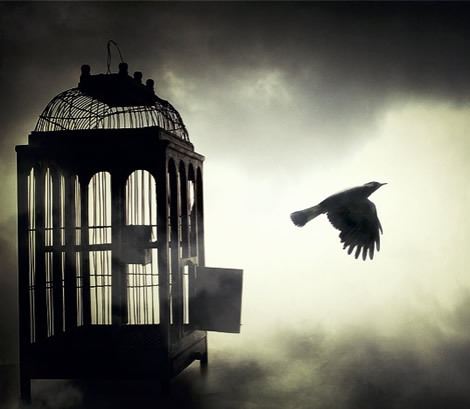 From the first word to the last I was captivated, suspended between awe and amazement. How did one so young write such intricate plot lines, such complex characters, such compelling dialogue? How had a mere teenager mastered the craft of writing, not just with proficiency, but with depth of feeling? How could she treat profound themes so deftly without the least bit of preachiness? I am still in awe. Clearly the hand of God is in this gift. for these forty days of Lent. A sacrifice that will feed your soul! 11. 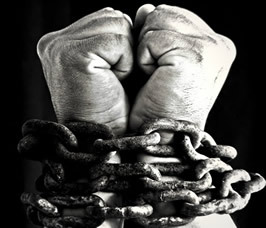 ↑ The chaining of Satan for an era of peace occurs in Rev 20:1-3 after the death of “the beast”. Posted in HOME, SIGNS and tagged peace, warning, freedom, dragon, illumination, garabandal, hope, medjugorje, exorcism, prisoner.